The Stony Brook University meal plan is called Wolfie Wallet. Wolfie Wallet is an off-campus merchant program where students can use their meal cards at various merchants near the university. We are excited to offer Stony Brook University students with a delicious Mexican meal option through this program. Barito is easy for Stony Brook University students to access. All they need to do is ride the S60/S69 bus from Stony Brook to Port Jefferson Station. Once they arrive at Port Jefferson, we can be found at 201c Main Street. 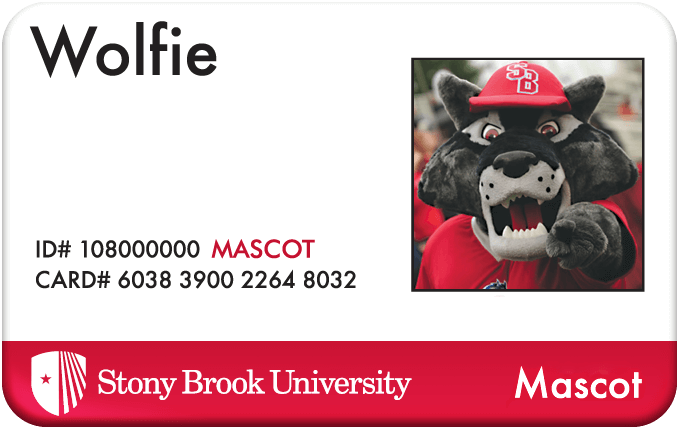 In order for students to redeem their Wolfie Wallet meal plan money at Barito, they must show their Stony Brook ID card at the time of purchase. Students must also sign all receipts given to them, and they must also cover any sales tax. NO alcohol or tobacco products can be purchased with the Wolfie Wallet meal plan. Barito has plenty of food options that college students will be sure to love. Whether you’re hungry for salsa and chips, tacos, tostadas, sandwiches, burritos, pupusas, enchiladas, quesadillas, bowls, or desserts, we have you covered. Select your favorite filling for your meal at Barito, including carnitas, Barito chicken, or seasonal vegetables. We have something for all tastes and diets, so consider making your way to Barito to take advantage of your Wolfie Wallet meal plan money today!